THEISTIC EVOLUTION? Why can’t God use evolution if He wants to? INFORMATION: You claim the natural universe can’t generate information, but what is information? EVIL: Why does a good God allow evil? SCIENCE? 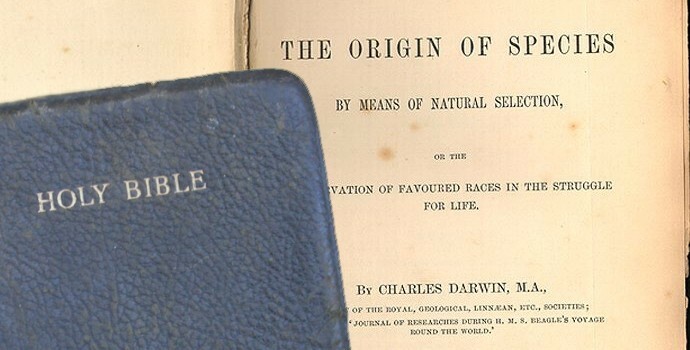 Why do you treat the Bible as a science book when Genesis cannot be scientific? 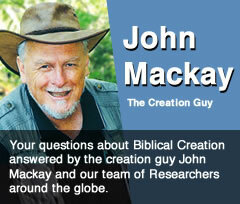 SCIENCE: Isn’t the creation evolution debate just science versus religion? Is it science versus religion, or religion versus religion?